Steam is littered with games of, shall we say, questionable quality. This has been a known issue for quite some time. Only recently, however, has Valve begun to directly address it. Last month, they said they’re taking aim at so-called “fake games.” Now they’ve detailed their first plan of attack. 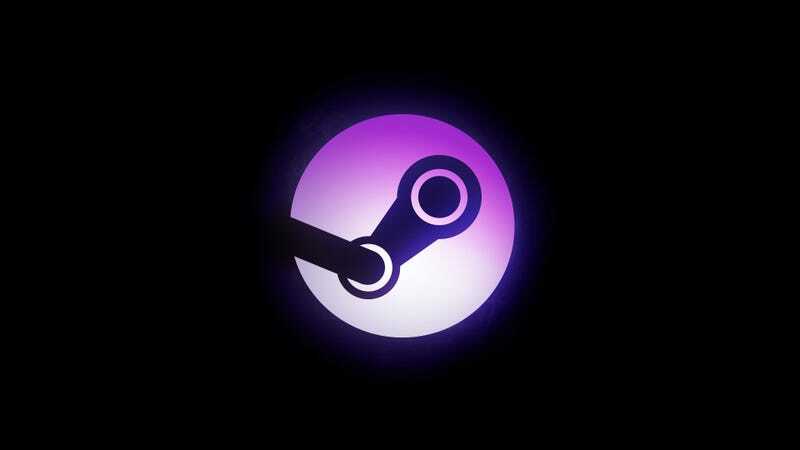 As Steam users have long suspected, Valve has admitted that “fake games”—that is, slipshod games that clog up Steam—often make the bulk of their money through Steam trading cards. Valve explained that developers of these games generate thousands of Steam keys for their games and hand them off to bots that idle to unlock trading cards. “Even if no real players ever see or buy one of these fake games, their developers make money by farming cards,” wrote Valve. The solution? A new “confidence metric” that won’t allow games to drop trading cards until it’s “clear [the game is] actually being bought and played by genuine users.” When a game clears that hurdle, cards will drop for all users, even if they played before cards were unlockable. Interestingly, Valve insisted that regular Steam users generally steer clear of these garbage games. They also noted that cards end up in the hands of people who want them. And while Valve did not address this, I have to point out that Valve also makes money off these transactions. So why re-shuffle the deck on this system? Valve says it’s because fake games screw up the all-important Steam algorithm. Given that Valve plans to make Steam almost entirely algorithmically driven in the near future, it seems like they didn’t really have a choice at this point. Steam Direct’s launch is just around the corner, and Valve is now making final preparations for the big overhaul. Will their grand plan work? As with all things Valve, it remains to be seen. Probably don’t expect everything to work perfectly the second Valve presses the big red button, though. I’d love to be wrong about that, but well, Steam’s past is riddled with unexpected consequences. It’s kinda how we ended up here in the first place, you know?